Our on site friendly repair staff is here to help! Whether you need a minor tune-up, basic upgrade or major repair we are tooled and staffed to handle your requests. 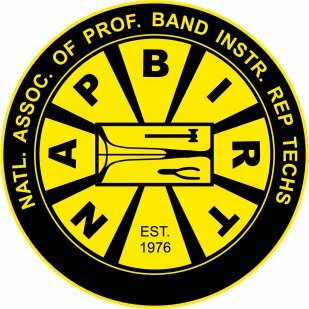 Our professional brass, woodwind, electronic, and string repair technicians are certified for warranty in major brands and can handle even the most complicated situations. Most repairs are done on-site within a few days. 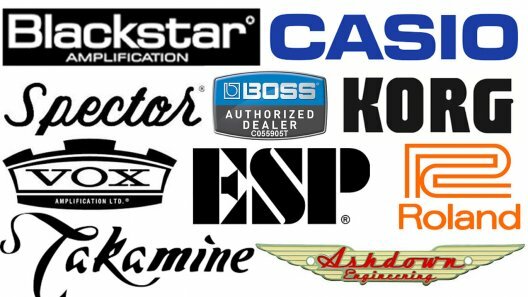 Without the logistics of transferring repairs to and from various repair shops, your instrument is back in your hands more quickly. We can offer custom consultations and on the spot service to make sure you’re getting exactly what you need. All pricing is based on the specific instrument and the job at hand so we can keep your cost low. Call or Email Us For a Custom Consultation!